I've been thinking about what changes I would make, if any, to "reform" the NBA draft lottery. 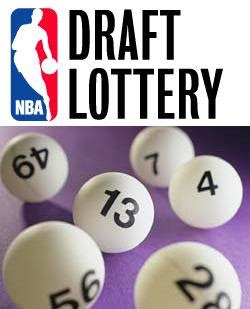 I certainly have some ideas in mind, but before tackling the complexities of lottery reform, let's take a look at the historical draft lottery results. Every season in the NBA, there comes a point where you start hearing whispers about certain teams "tanking".